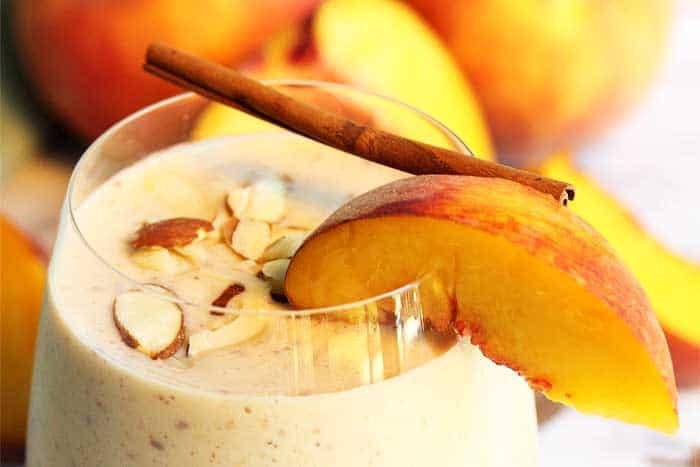 Whip up this delicious peach pie smoothie recipe that tastes like pie in a glass! It’s quick & easy and provides plenty of protein, antioxidants and potassium to start your day with a powerful, healthy breakfast. I love to make smoothies that use the fresh fruit and vegetables of the season and peaches are one of my favorites. Just biting into a juicy peach has to bring a smile to your face. And I can still remember the smell of fresh baked peach pie when I came home from school. 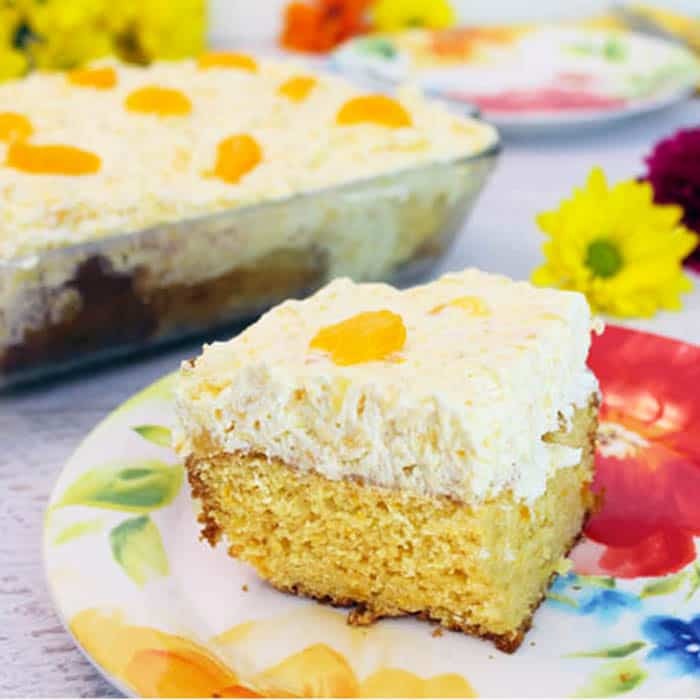 Mom would almost always bake a fresh dessert for after dinner and this one, when it was still warm, and Dad scooped some vanilla ice cream on top, was just heaven. 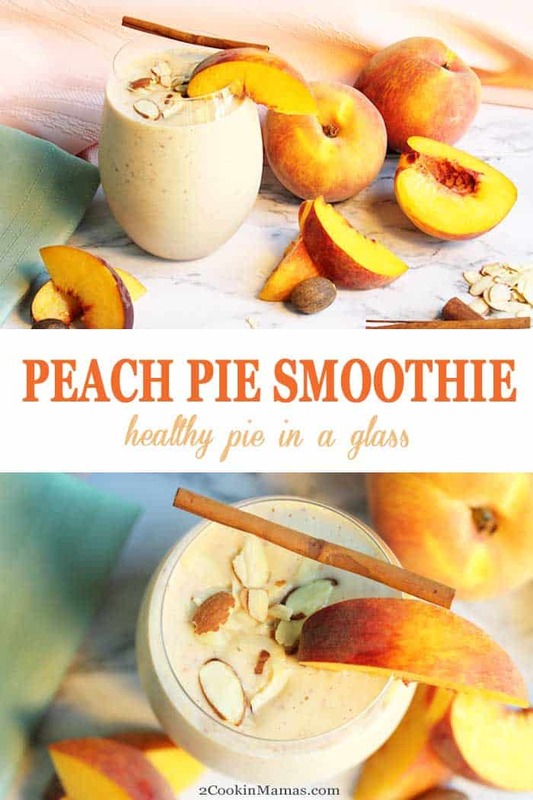 So, since it is always a battle to keep the pounds off, what better way of having your cake (oh I mean pie) and eating it too than to make a nutritional low cal smoothie with the same flavors as a peach pie. And peaches are so rich in antioxidants, Vitamins A & B-carotene, potassium, iron and flouride that you don’t even have to feel guilty. 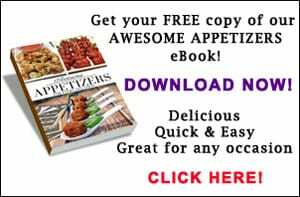 And if you enjoy the flavors of pie in a glass, my Key Lime Pie Smoothie, Apple Pie Smoothie and Pumpkin Pie Smoothie will keep you supplied no matter what the season. So enjoy your piece of pie in a glass and pat yourself on the back for starting your day out so healthy! 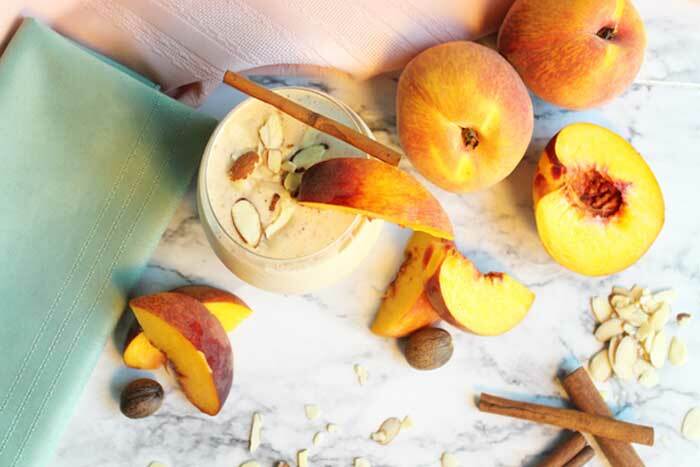 Whip up this delicious peach pie smoothie recipe that tastes like pie in a glass! A quick, healthy breakfast packed with protein, antioxidants & potassium. 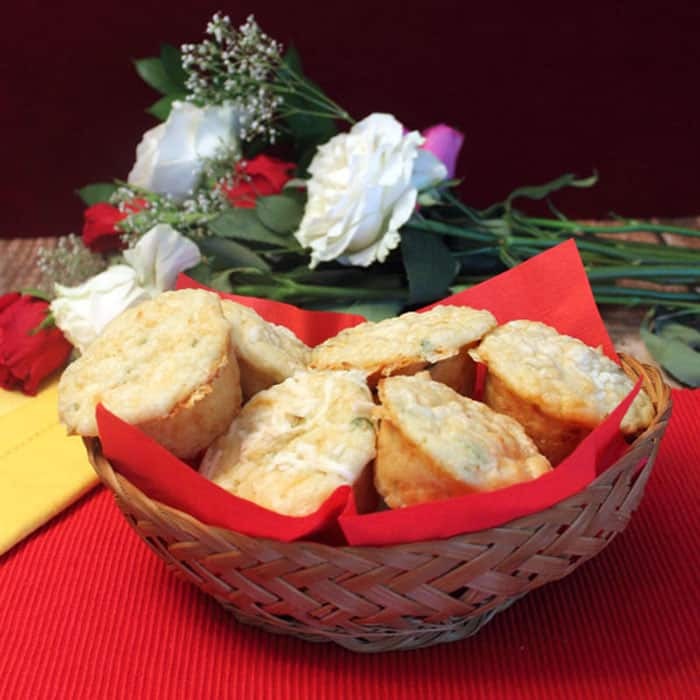 Post has been updated with new photos. Original recipe was posted on July 31, 2014. Love smoothies as much as we do? 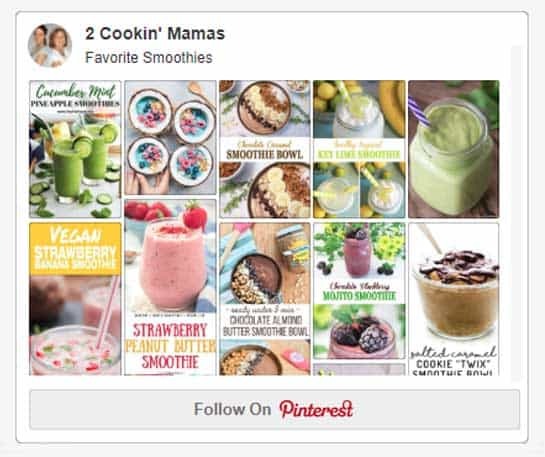 Check out our Smoothies Pinterest board for more delicious and healthy choices. This sounds delicious. I love peaches and for some reason never thought about putting them in a smoothie. What a fun idea! I love all kinds of fruit smoothies but this is one of my favorites. 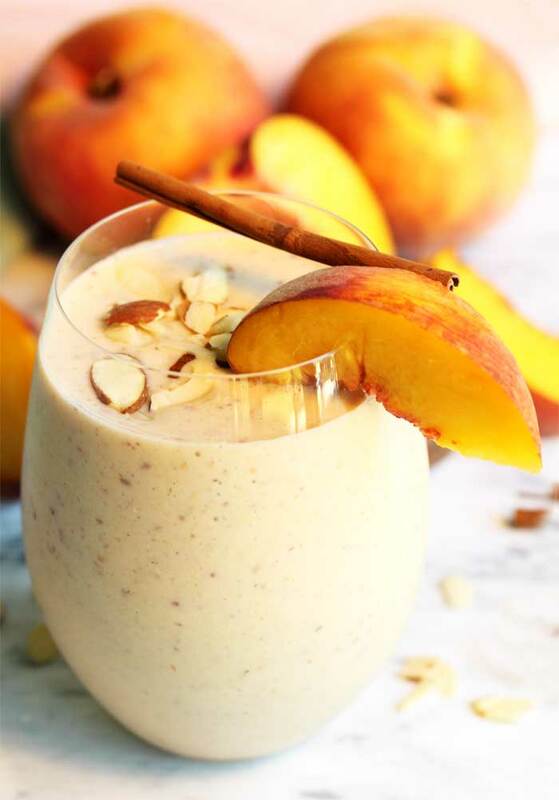 Peaches are always so nice and sweet so they make a perfect addition to a healthy smoothie. This looks SO good! My stomach is growling right now as I read over this post. Saving for sure. Thanks Cindy! 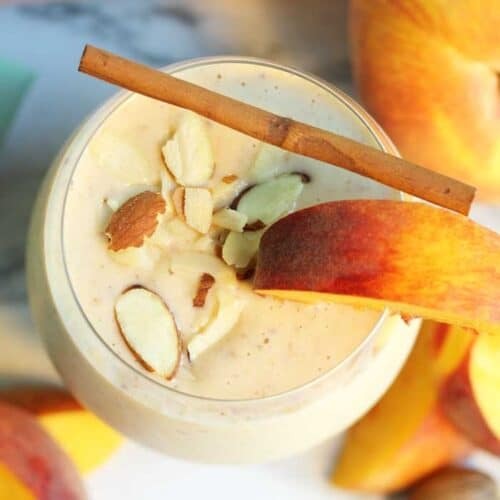 If you love peaches I know you’ll enjoy this smoothie. Hope you get to make it soon. 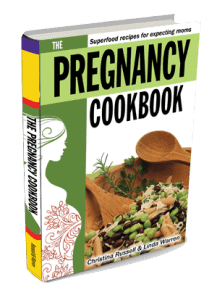 Andddd I literally just made this in my kitchen as soon as I saw it – so yummy! 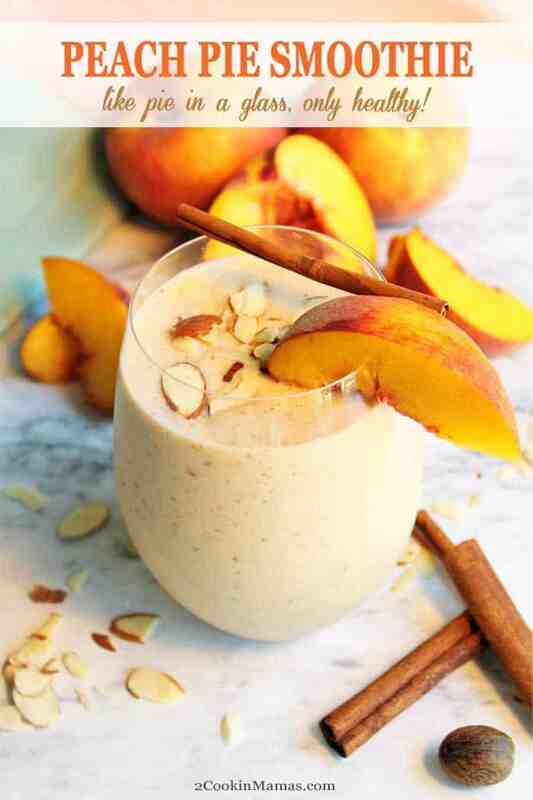 I love peaches in smoothies and it’s a perfect summer treat. So glad you enjoyed it! I’m in love with this one too and as long as peaches are in season this will be in my glass for breakfast or lunch. Love peaches so much! 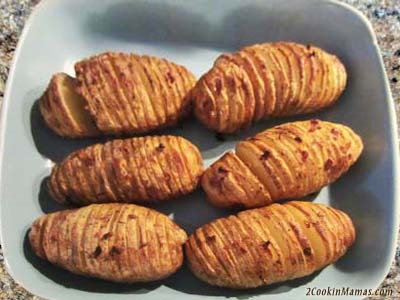 I’ll make this once peaches are good again! 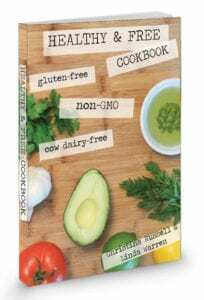 It works really well with nectarines too! Wish I could send you some peaches. We are right in the middle of peach season here.